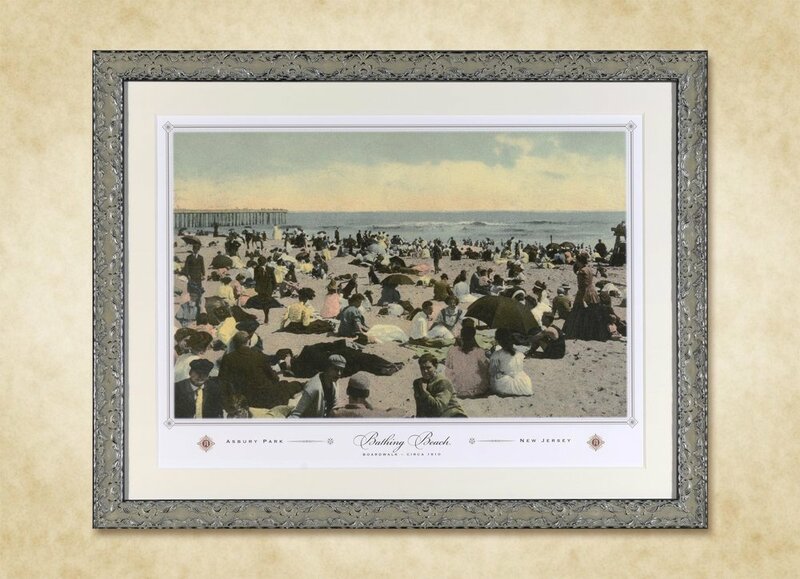 Carefully curated and remastered, these printed & framed historic artworks showcase the first golden era of Asbury Park. Beautifully enlarged archival fine art prints on 100% cotton rag paper with your choice of conservation framing. Visit during open hours Friday-Sunday 12-5 or make an appointment here. Copyright 9 Surf Editions / Circa Asbury Park. All rights reserved.